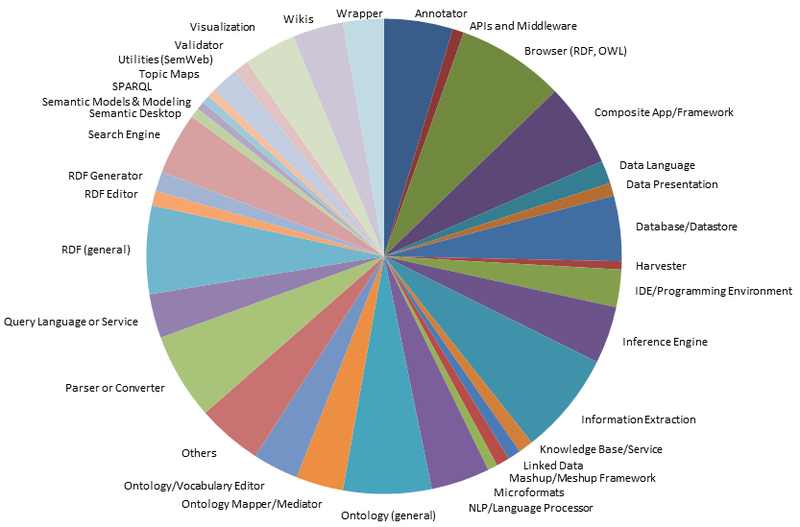 Sweet Tools, AI3‘s listing of semantic Web and -related tools, has just been released with its 17th update. The listing now contains more than 900 tools, about a 10% increase over the last version. Significantly the listing is also now presented via its own semantic tool, the structSearch sComponent, which is one of the growing parts to Structured Dynamics‘ open semantic framework (OSF). So, we invite you to go ahead and try out this new Flex/Flash version with its improved search and filtering! We’re pretty sure you’ll like it. Sweet Tools now lists 907 919 tools, an increase of 72 84 (or 8.6 10.1%) over the prior version of 835 tools. The most notable trend is the continued increase in capabilities and professionalism of (some of) the new tools. 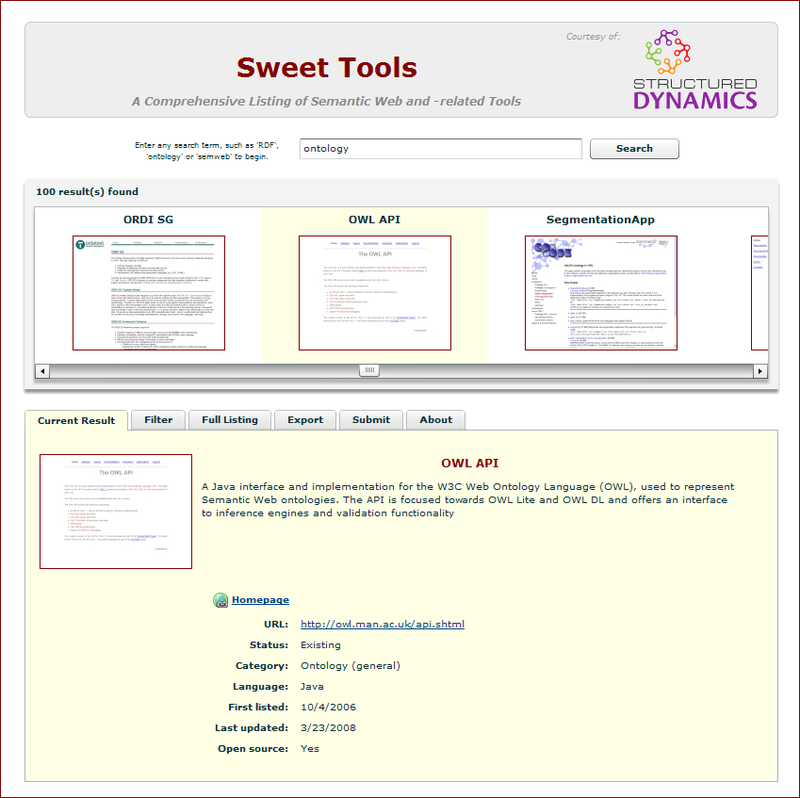 This new release of Sweet Tools — available for direct play and shown in the screenshot to the right — is the first to be presented via Structured Dynamics’ Flex-based semantic component technology. The system has greatly improved search and filtering capabilities; it also shares the superior dataset management and import/export capabilities of its structWSF brethren. As a result, moving forward, Sweet Tools updates will now be added on a more regular basis, reducing the big burps that past releases have tended to follow. We will also see much expanded functionality over time as other pieces of the structWSF and sComponents stack get integrated and showcased using this dataset. This release is the first in WordPress, and shows the broad capabilities of the OSF stack to be embedded in a variety of CMS or standalone systems. We have provided some updates on Structured Dynamics’ OSF TechWiki for how to modify, embed and customize these components with various Flex development frameworks (see one, two or three), such as Flash Builder or FlashDevelop. However, this release does mark the retirement of the very fine Exhibit version of Sweet Tools (an archive version will be kept available until it gets too long in the tooth). I was one of the first to install a commercial Exhibit system, and the first to do so on WordPress, as I described in an article more than four years ago. Exhibit has worked great and without a hitch, and through a couple of upgrades. It still has (I think) a superior faceting system and sorting capabiities to what we presently offer with our own sComponent alternative. However, the Exhibit version is really a display technology alone, and offers no search, access control or underlying data management capabilities (such as CRUD), all of which are integral to our current system. 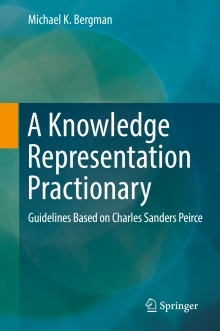 It is also not grounded in RDF or semantic technologies, though it does have good structural genes. And, Sweet Tools has about reached the limits of the size of datasets Exhibit can handle efficiently. Exhibit has set a high bar for usability and lightweight design. As we move in a different direction, I’d like again to publicly thank David Huynh, Exhibit’s developer, and the MIT Simile program for when he was there, for putting forward one of the seminal structured data tools of the past five years. Since the last listing, the fastest growing categories have been utilities (general and RDF) and visualization. Linked data listings have also grown by 200%, but are still a relatively small percentage of the total. These values should be taken with a couple of grains of salt. First, not all of these additions are organic or new releases. Some are the result of our own tools efforts and investigations, which can often surface prior overlooked tools. Also, even with this large number of application categories, many tools defy characterization, and can reside in multiple categories at once or are even pointing to new ones. So, the splits are illustrative, but not defining. 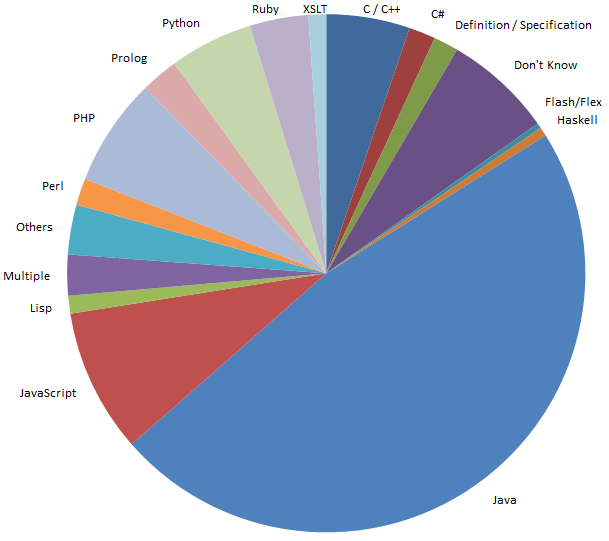 C/C++ and C# have really not grown at all over the past year. Again, however, for the reasons noted, these trends should be interpreted with care. Tools development is hard and the open source nature of today’s development tends to require a certain critical mass of developer interest and commitment. There are some notable tools that have much use and focus and are clearly professional and industrial grade. Yet, unfortunately, too many of the tools on the Sweet Tools listing are either proofs-of-concept, academic demos, or largely abandoned because of lack of interest by the original developer, the community or the market as a whole. There is a common statement within the community about how important it is for developers to “eat their own dogfood.” On the face of it, this makes some sense since it conveys a commitment to use and test applications as they are developed. But looked at more closely, this sentiment carries with it a troublesome reflection of the state of (many) tools within the semantic Web: too much kibble that is neither attractive nor tasty. 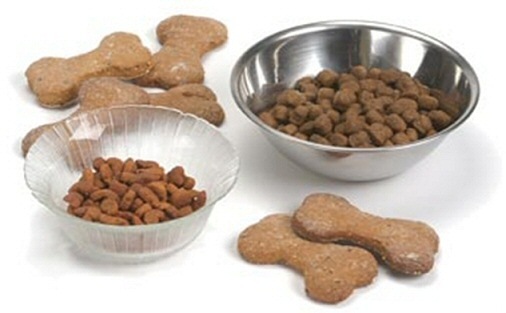 It is probably time to keep the dogfood in the closet and focus on well-cooked and attractive fare. We at Structured Dynamics are not trying to hold ourselves up as exemplars or the best chefs of tasty food. We do, however, have a commitment to produce fare that is well prepared and professional. Let’s stop with the dogfood and get on with serving nutritious and balanced fare to the marketplace. Great, outstanding work with a wonderful balanced commentary. And thank you for enlivening the Sweet Tools site, it’s the best resource out there, and getting even better!